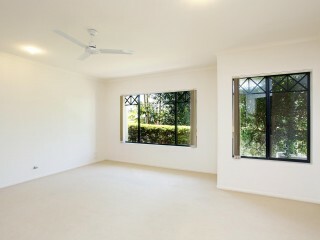 To put it simply, this is a terrific opportunity to enter the market! 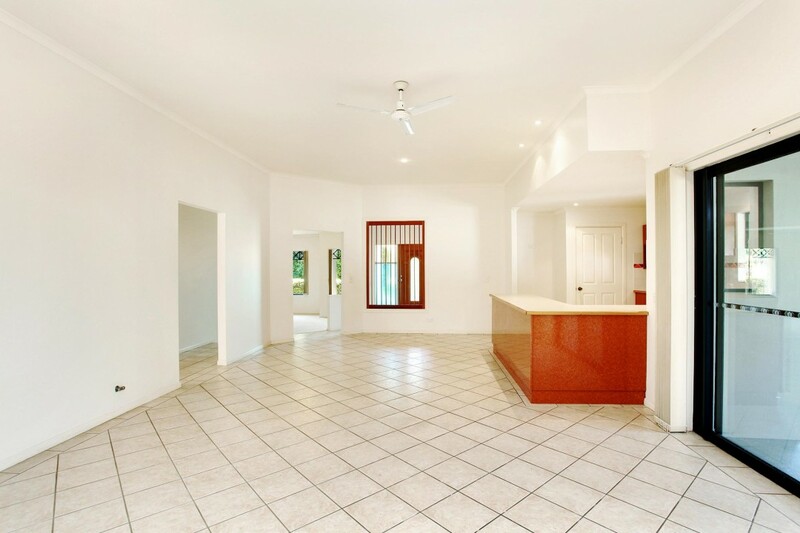 If you've been looking for the perfect property to add to your current investment portfolio or purchase your first home then this is the home for you. 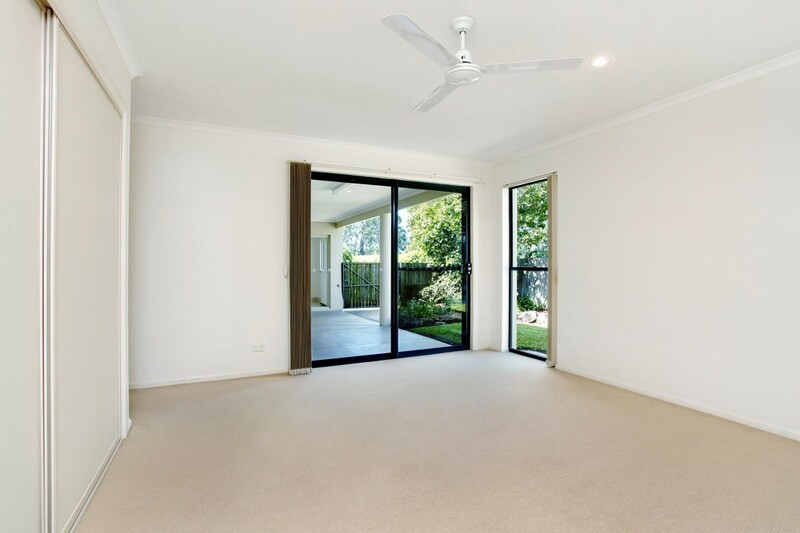 Located across the road from a park in a family friendly neighbourhood, this single level home has undergone a mini makeover with new carpets and fresh paint. 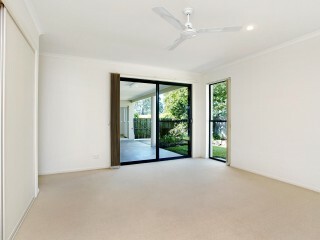 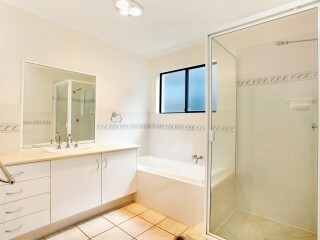 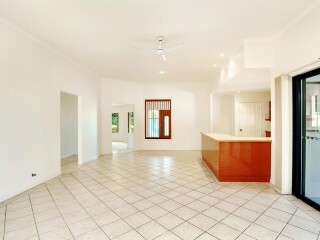 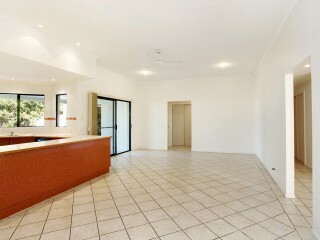 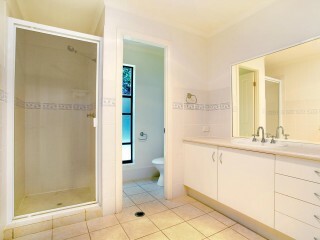 Featuring generous open plan living spaces, high ceilings, neat and tidy kitchen, 4 bedrooms and 2 bathrooms. 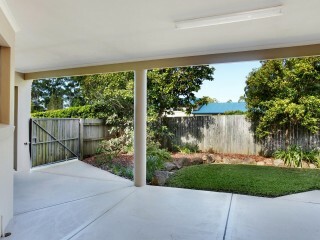 Outdoors, low maintenance gardens surround the home with plenty of room for children and pets. 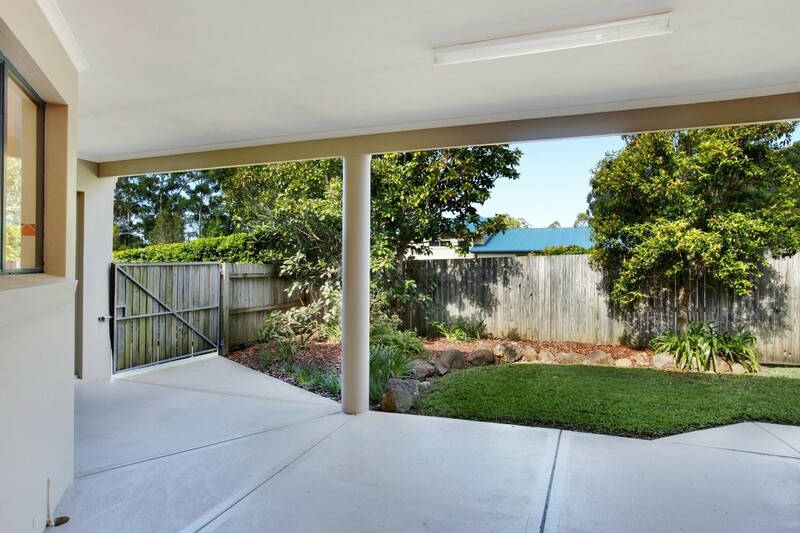 The front of the home offers room for a swimming pool if needed and there is also parking for a boat or trailer. 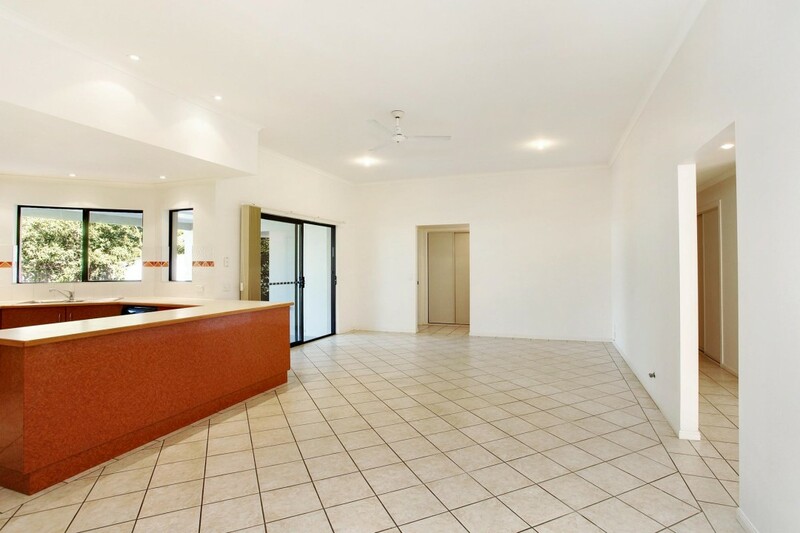 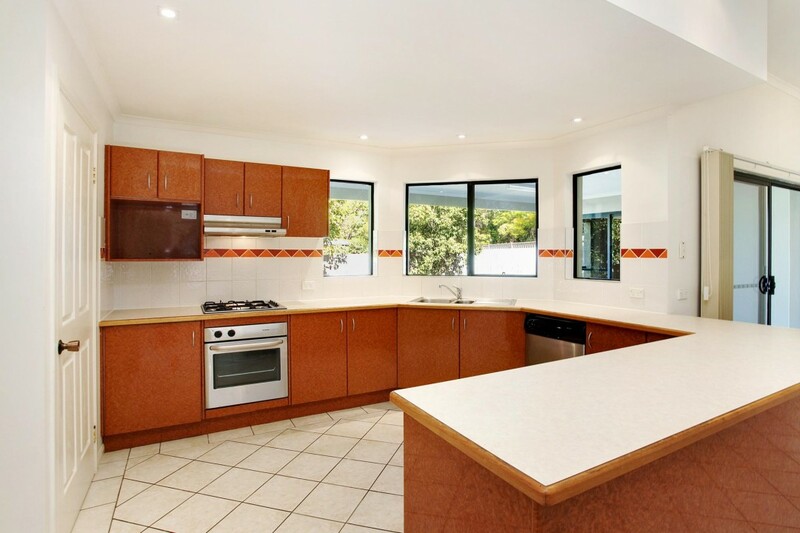 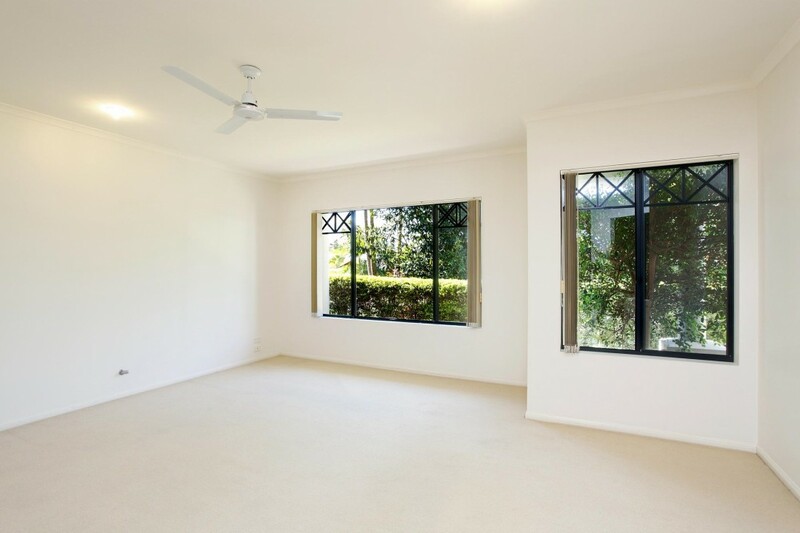 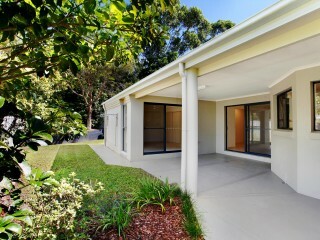 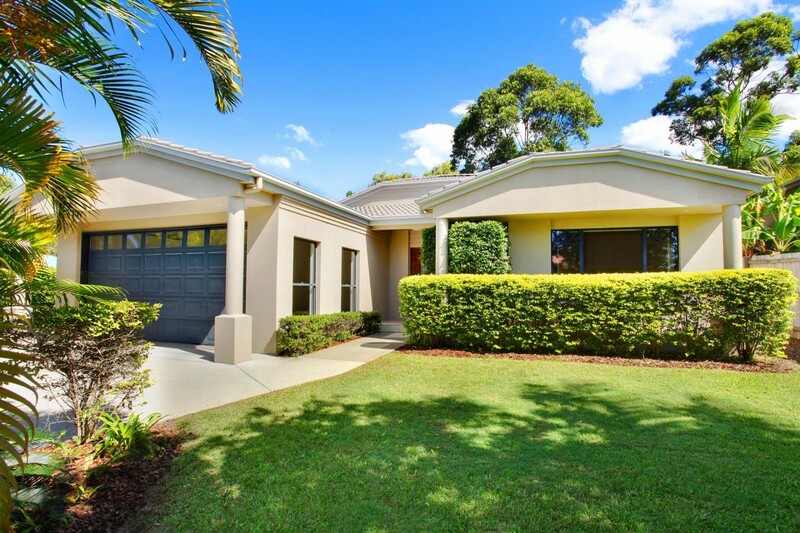 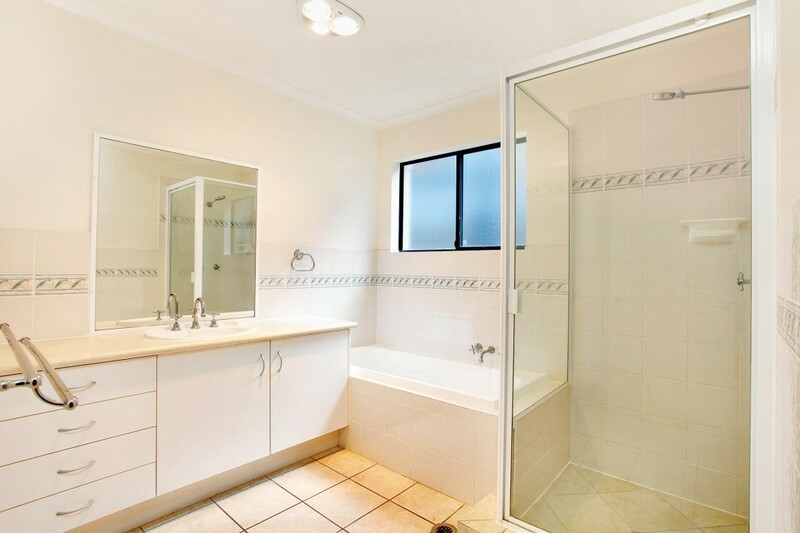 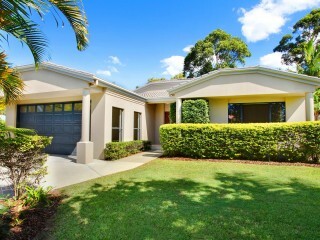 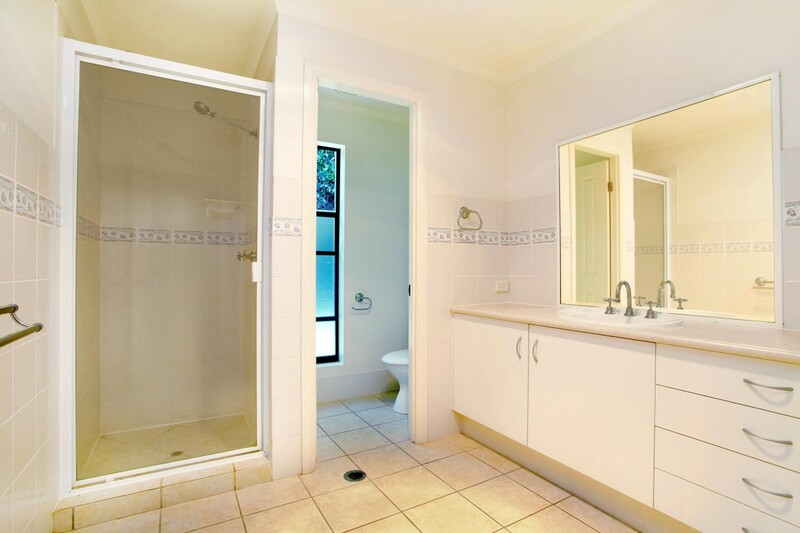 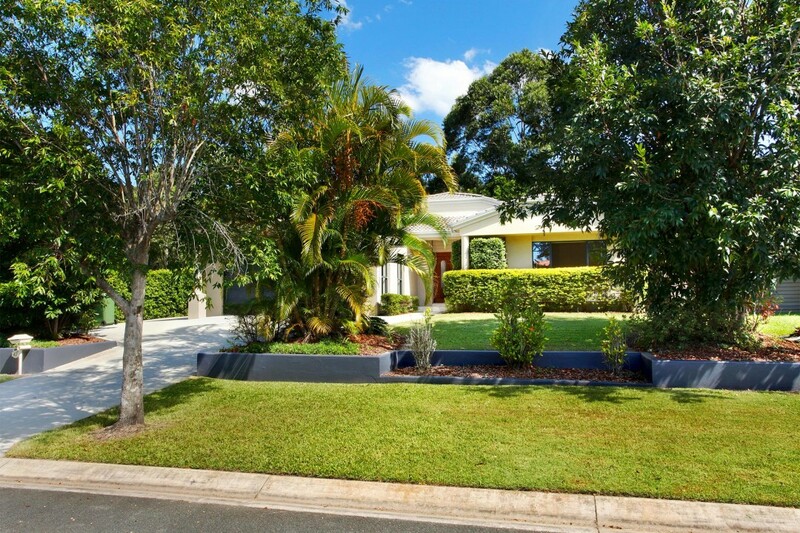 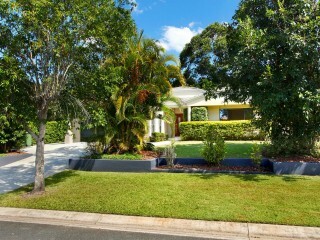 Situated within walking distance to Noosaville’s shops, public transport and supermarkets and close proximity to local schools this property is perfectly located to cater for your everyday needs. 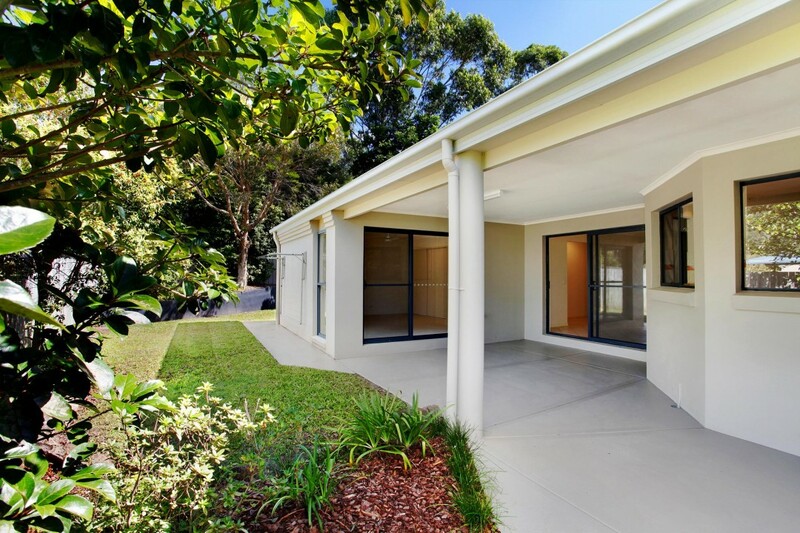 With improving market conditions don’t miss your opportunity to enter the Noosa Waters marketplace – Homes in the price range don’t last long!